Great opportunity to own this corner unit and great Gold Coast location. Full amenity building, walking distance to everything you need. Comes with 2, that's right TWO, deeded parking spaces (202 & 203). Schedule your showing today before it's gone! All information estimated-Buyer to verify. Assessments and taxes listed do not include parking assessments and taxes. 111 W Maple Street #801 Chicago, Illinois 60610 is a condo property, which sold for $352,000. 111 W Maple Street #801 has 2 bedroom(s) and 2 bath(s). 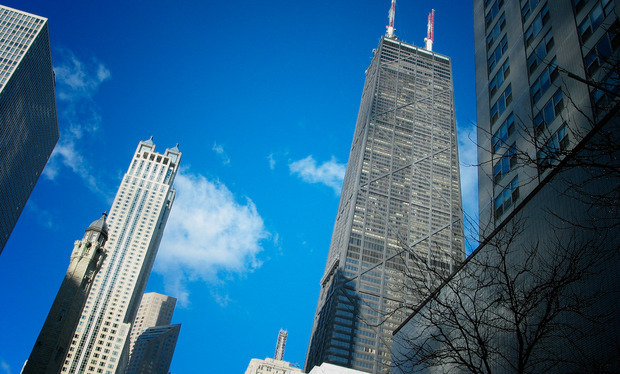 Want to learn more about 111 W Maple Street #801 Chicago, Illinois 60610? Contact an @properties agent to request more info.